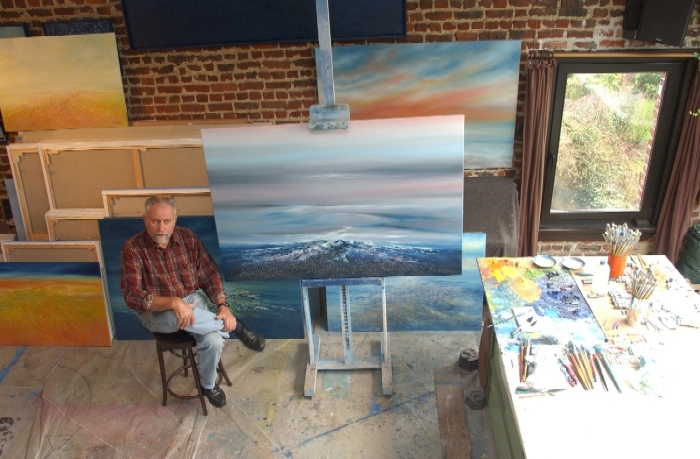 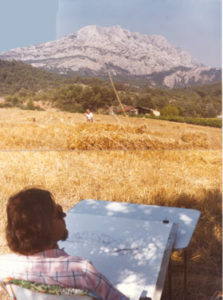 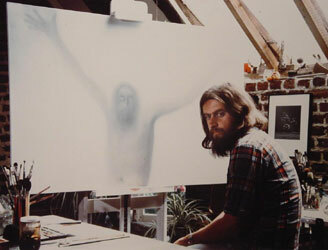 " Kristus" 1978, oil on panel 100 x 150 cm in his studio (on exhibition in the chapel of the St-Jans Berchmans College in Brussels). 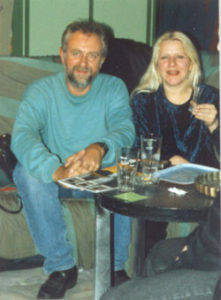 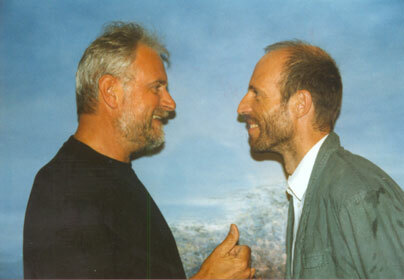 In the company of de Chris Van den Durpel in the T.V youth series « Interflix », November 1995. 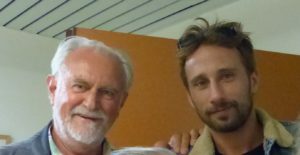 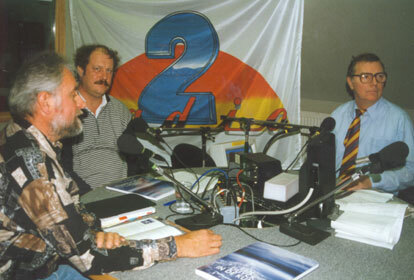 Live BRT2 radio broadcast « Het leven is mooi met Jacky Duyck », along with Julien Put, Chris Baert and the unexpected guests Jan De Vuyst and Yvo Goris. 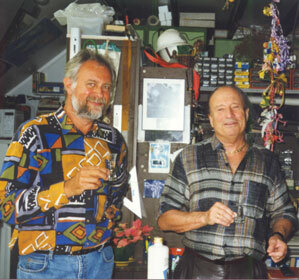 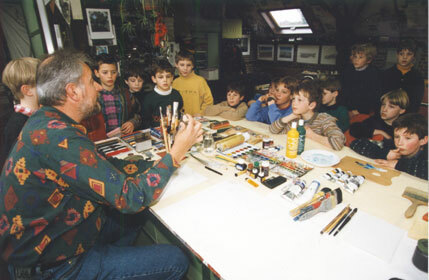 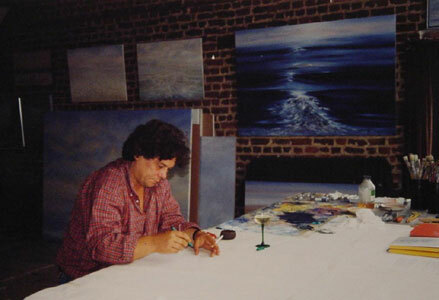 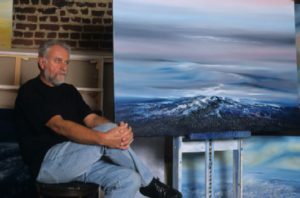 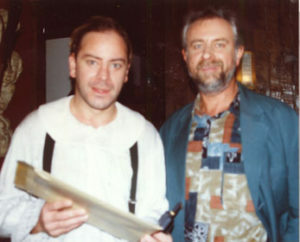 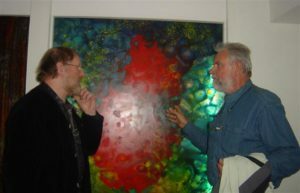 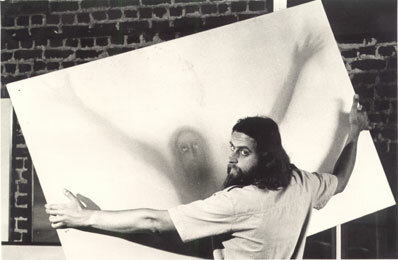 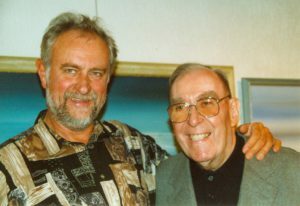 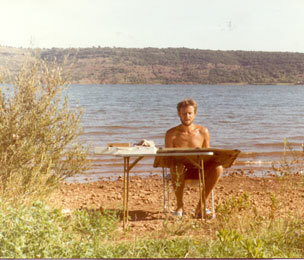 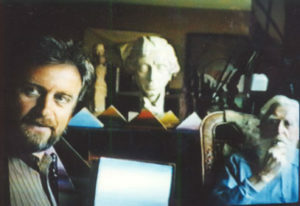 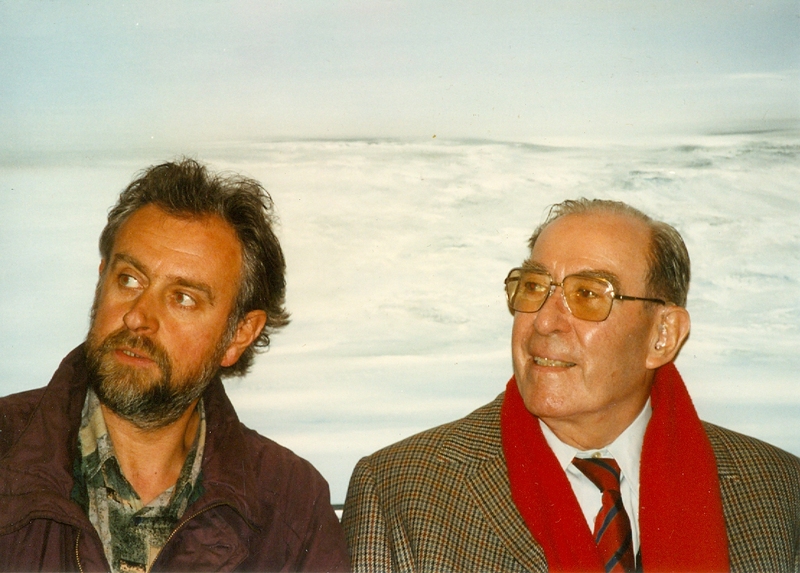 Kristien Dehollander in his studio, November 1995. Johan Verminnen in his studio, August 1997. 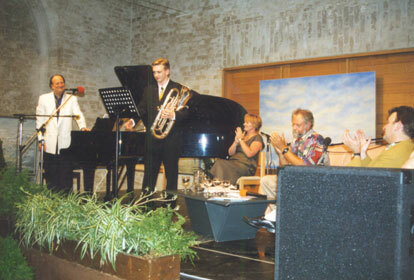 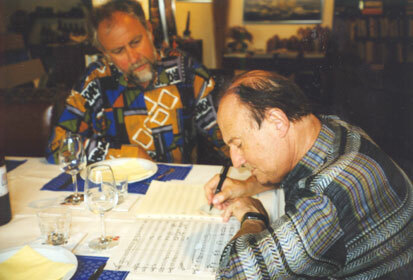 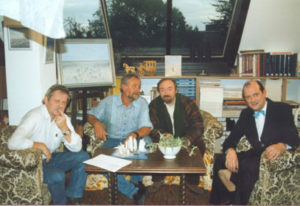 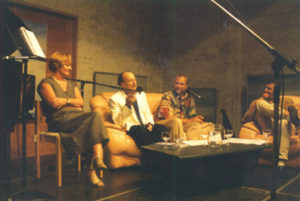 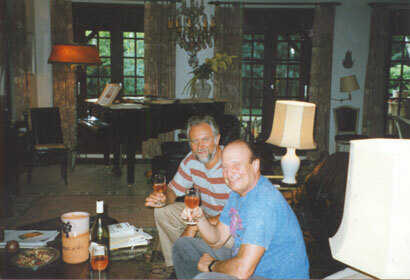 Concert given by François Glorieux (piano), Nic Ost (euphonium), Brigiet Tyteca (poetry), Jacky and Frank Dingenen (presentation and interview) on the 27th of June 1998 in the Abbey-Farm of Koksijde. 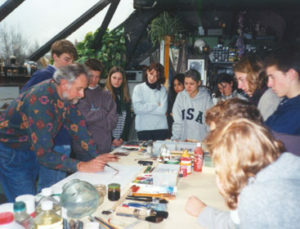 Jacky welcomes numerous schools, groups and associations: studio visit, introduction to a variety of drawing and painting techniques followed by a demonstration. 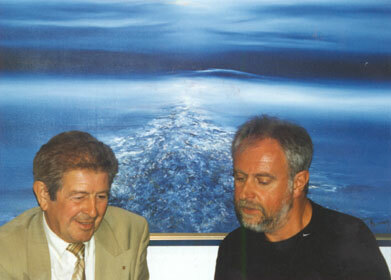 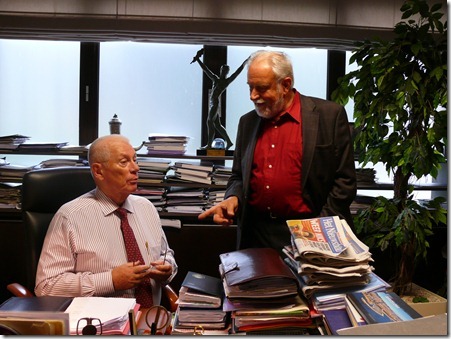 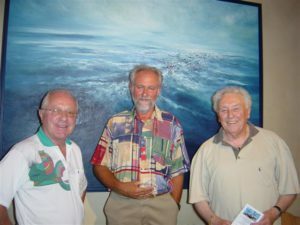 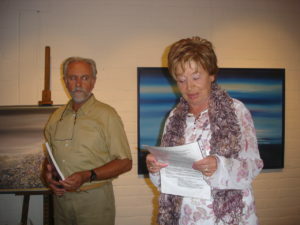 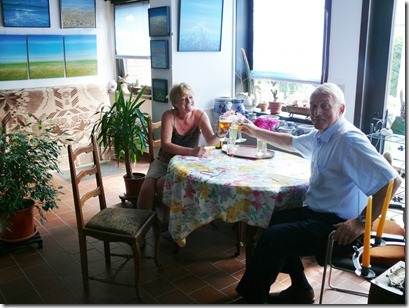 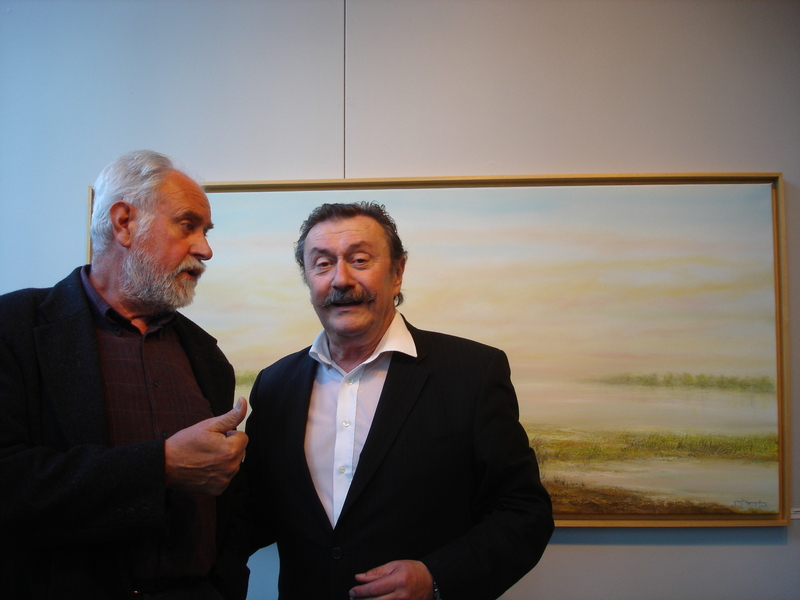 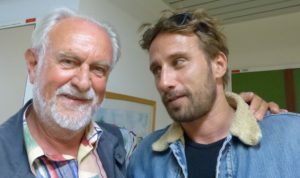 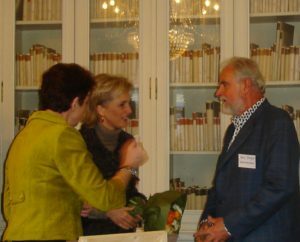 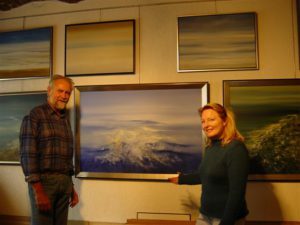 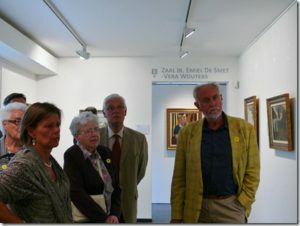 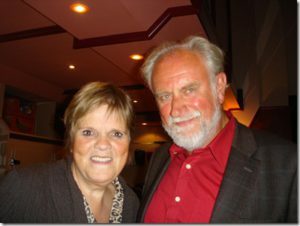 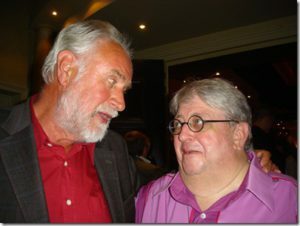 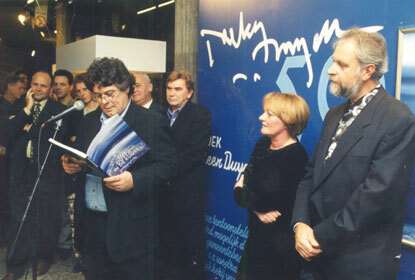 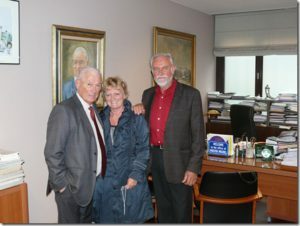 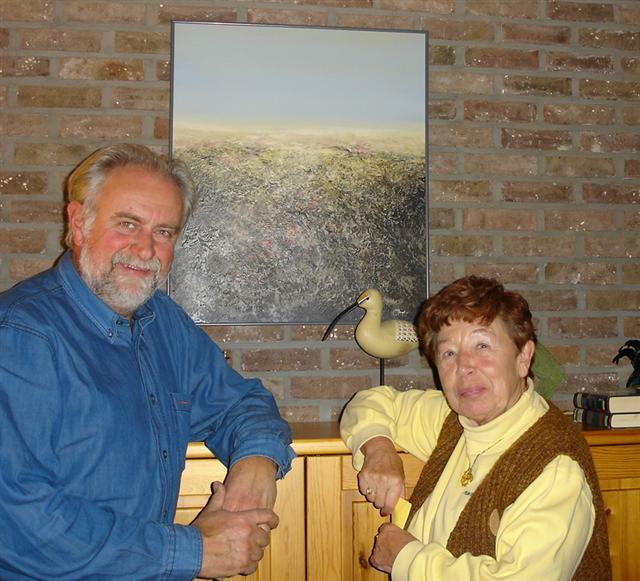 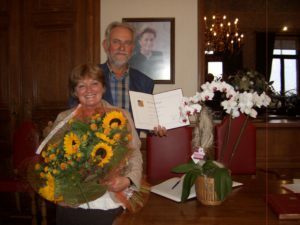 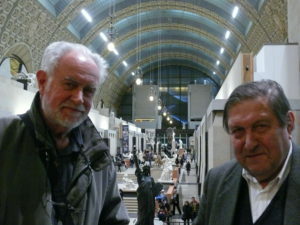 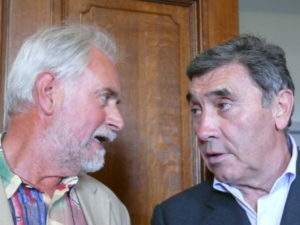 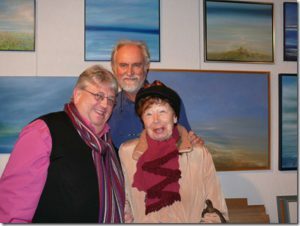 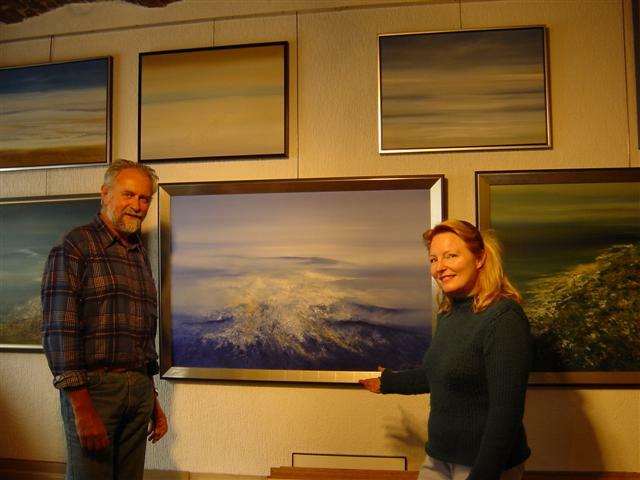 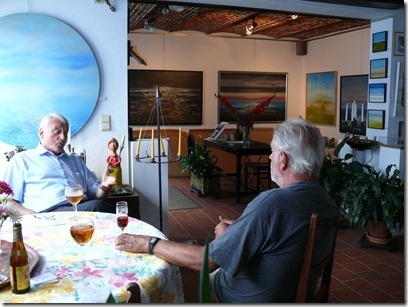 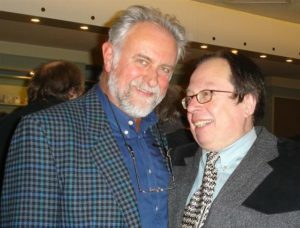 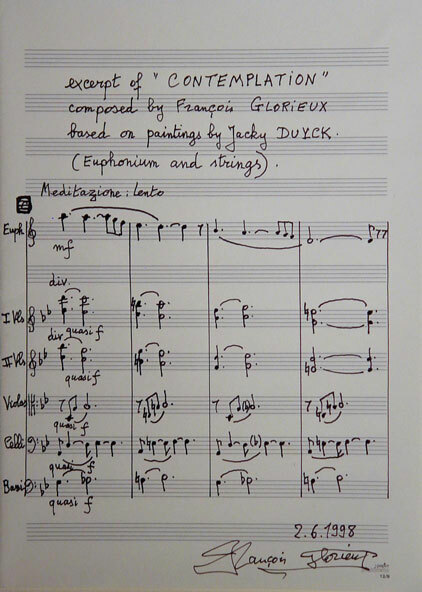 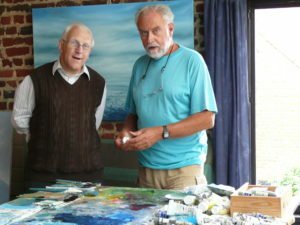 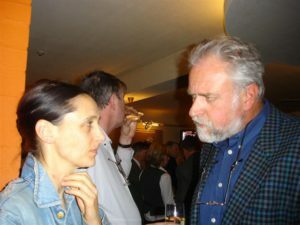 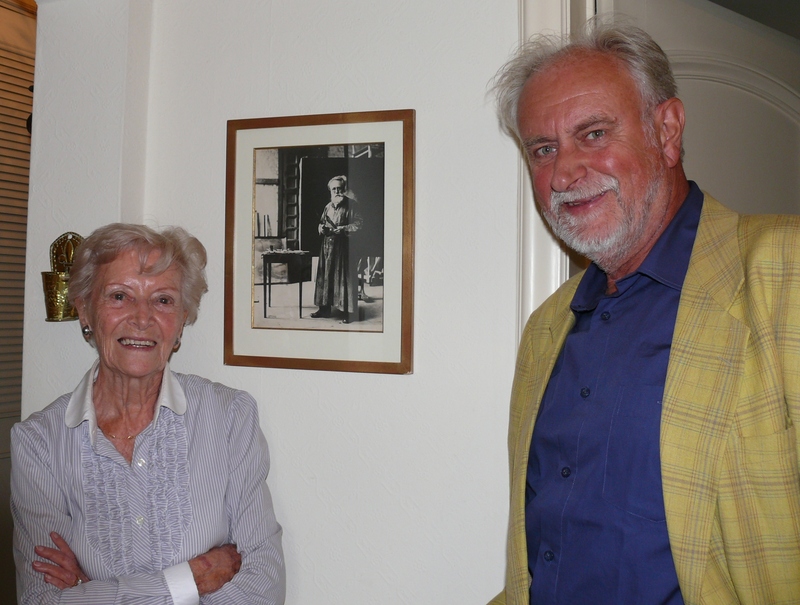 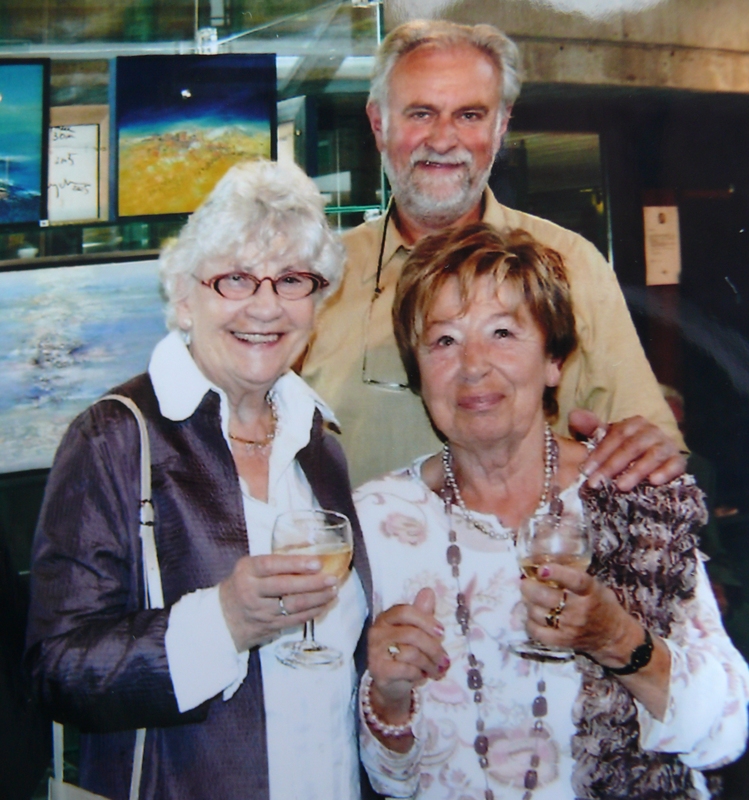 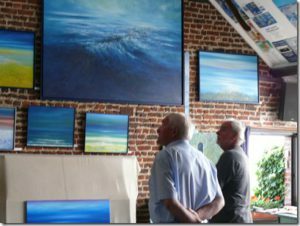 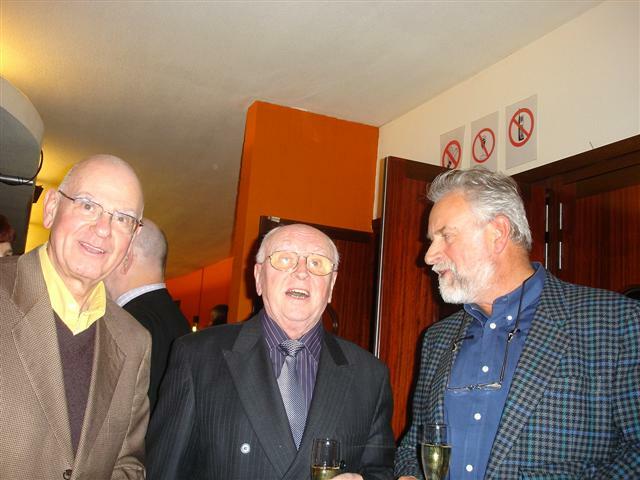 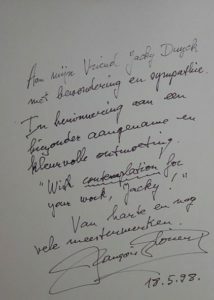 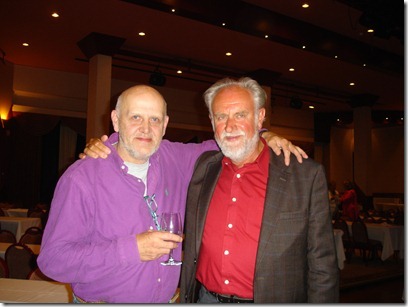 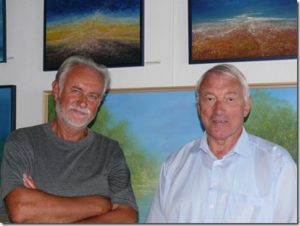 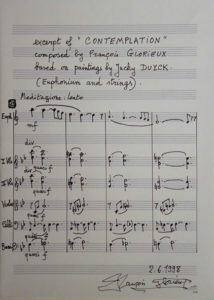 Opening exhibition « Jacky Duyck 50 » in C.C. 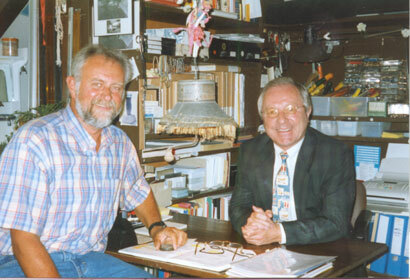 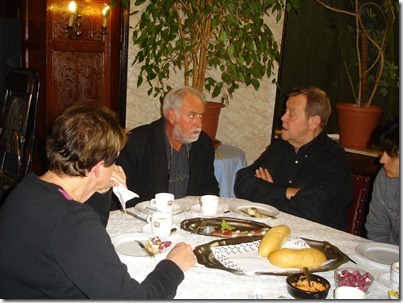 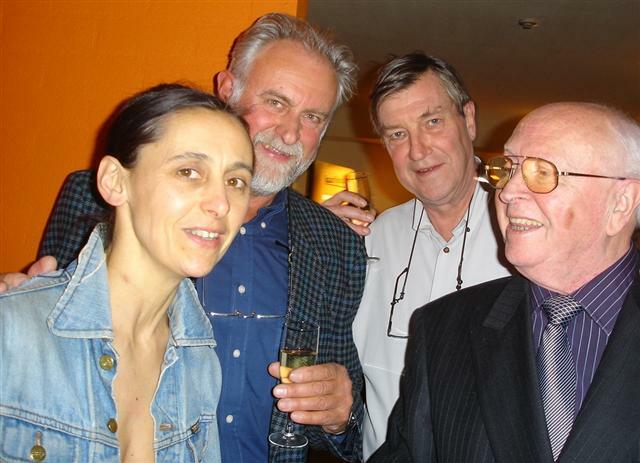 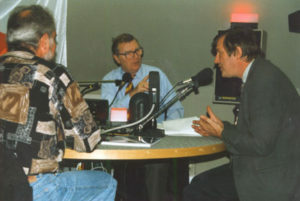 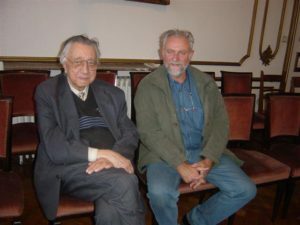 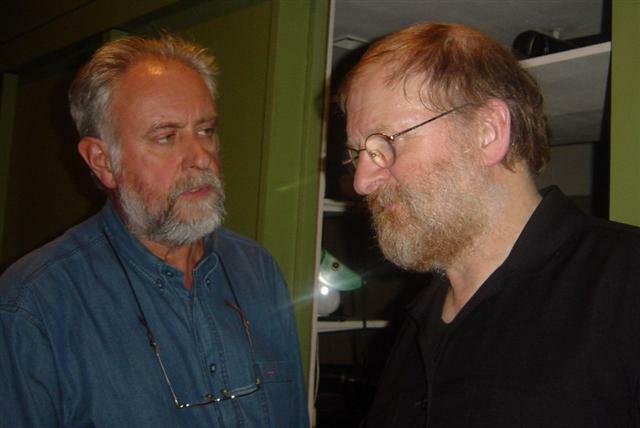 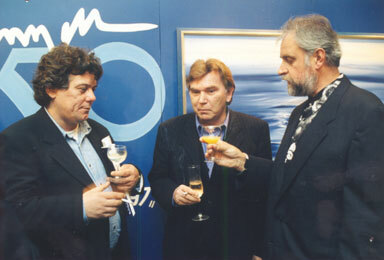 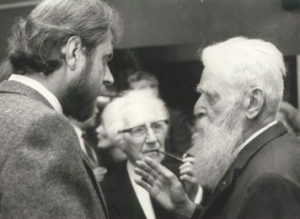 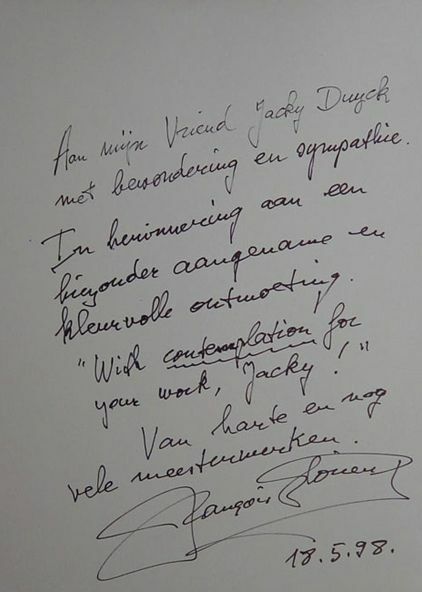 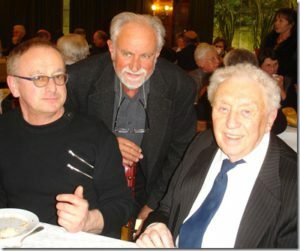 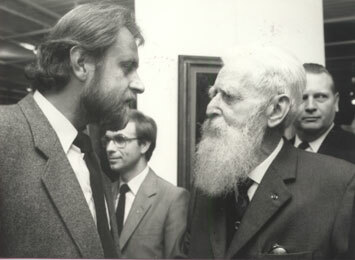 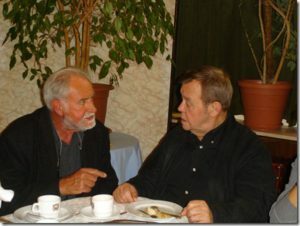 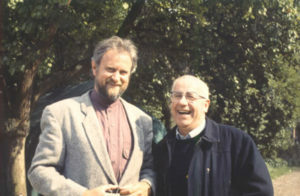 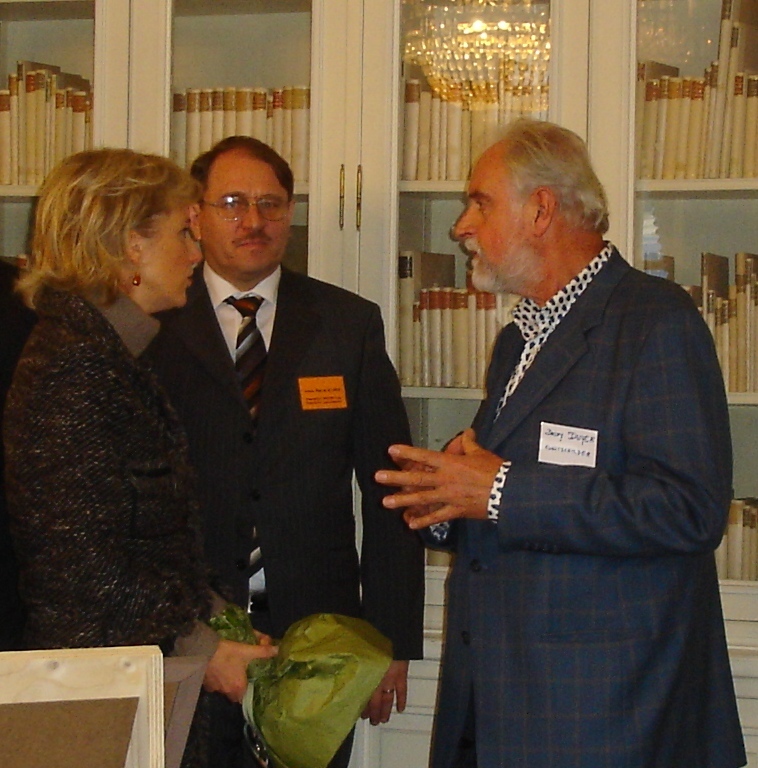 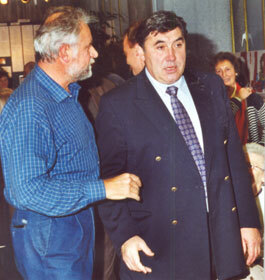 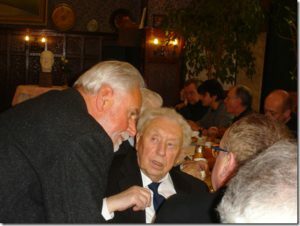 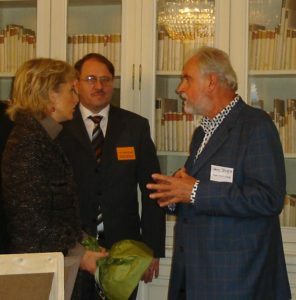 Westrand in Dilbeek: speech held by Johan Verminnen, Zaki and Ivo Goris, November 21st, 2000. 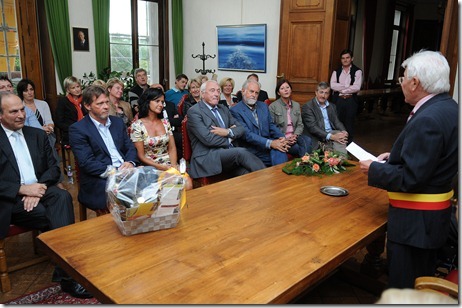 August 5th 2008. 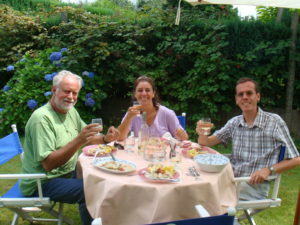 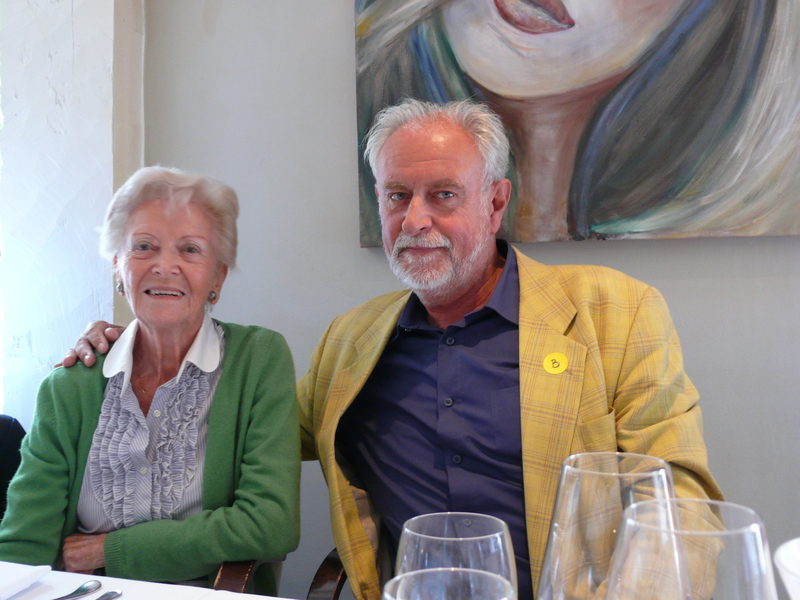 Excellent meal in the magnificent garden of soprano Liliane Bertrand, wife of Christophe De Mesmaeker, creator of this website.